This preparatory course equips an aspiring learner with the critical framework and context for various Level I study sessions. Care has been taken to cover equities, fixed income, derivatives, and alternative investments. This course equips an aspiring learner with the critical framework and context for various Level I study sessions. Care has been taken to cover equities, fixed income, derivatives, and alternative investments. Taking this course will enable students to complete the preparation of this subject in a week. 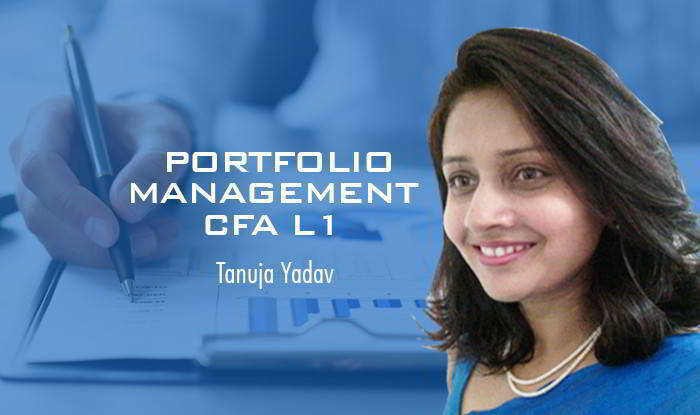 Furthermore, this course helps to create a base for understanding portfolio management for Levels II and III.